Fascinating guide for beginning amateur astronomers using small telescopes in the northern and southern hemisphere. 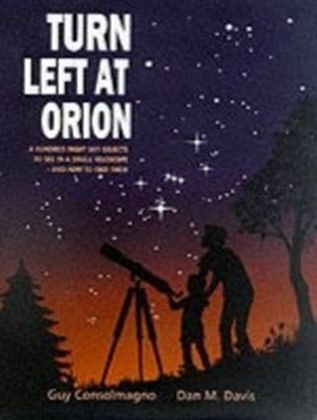 A guidebook for beginning amateur astronomers, Turn Left at Orion provides all the information you need to observe the Moon, the planets and a whole host of celestial objects. Large format diagrams show these objects exactly as they appear in a small telescope and for each object there is information on the current state of our astronomical knowledge. Revised and updated, this new edition contains a chapter describing spectacular deep sky objects visible from the southern hemisphere, and tips on observing the upcoming transits of Venus. 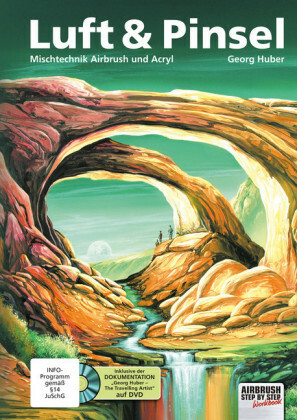 It also includes a discussion of Dobsonian telescopes, with hints on using personal computers and the internet as aids for planning an observing session. Unlike many guides to the night sky, this book is specifically written for observers using small telescopes. 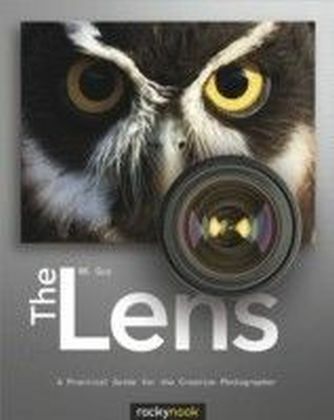 Clear and easy-to-use, this fascinating book will appeal to skywatchers of all ages and backgrounds. No previous knowledge of astronomy is needed.